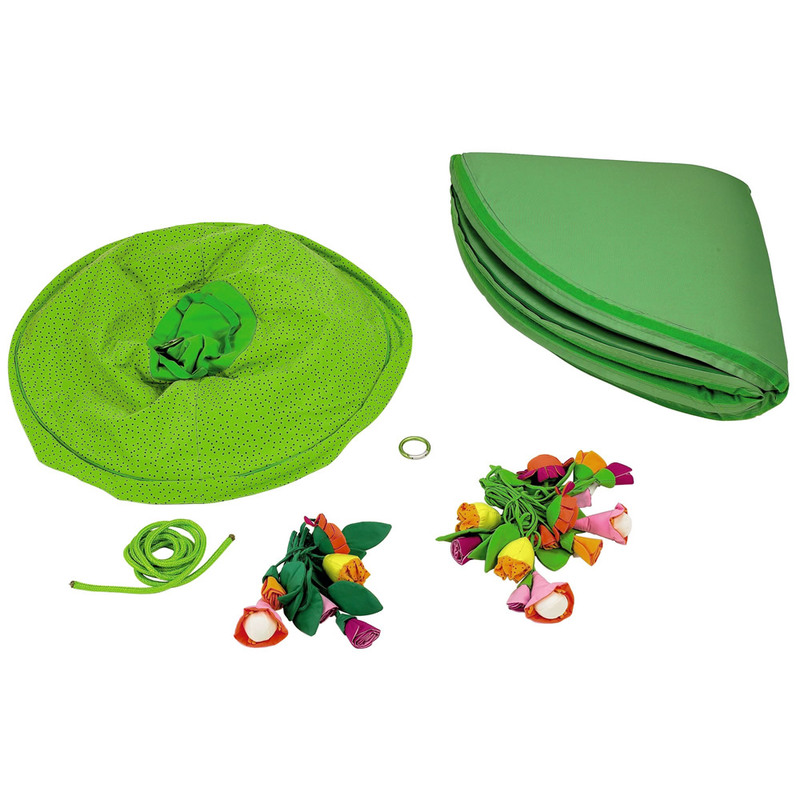 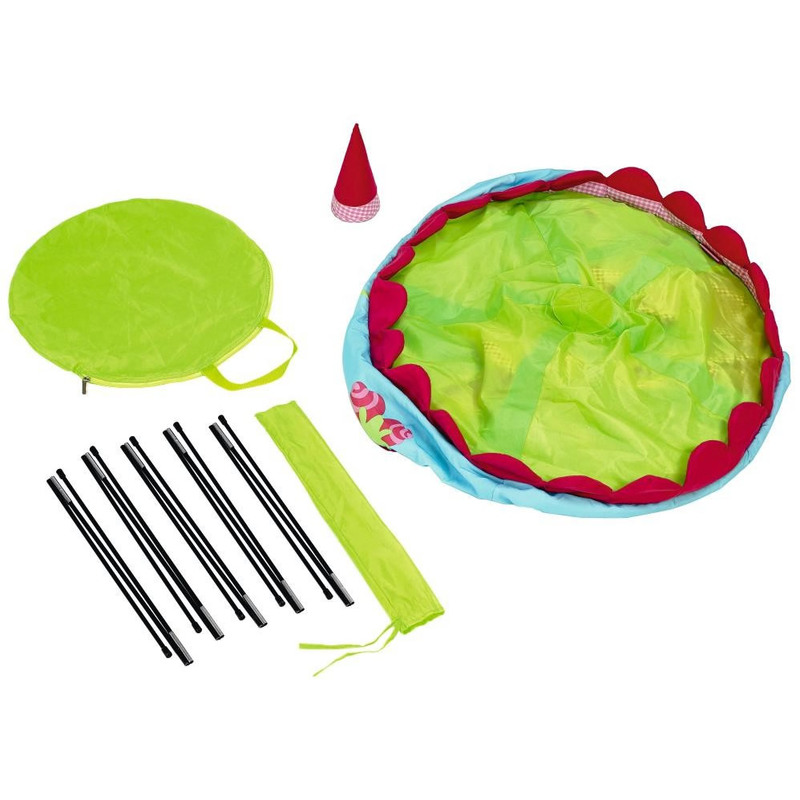 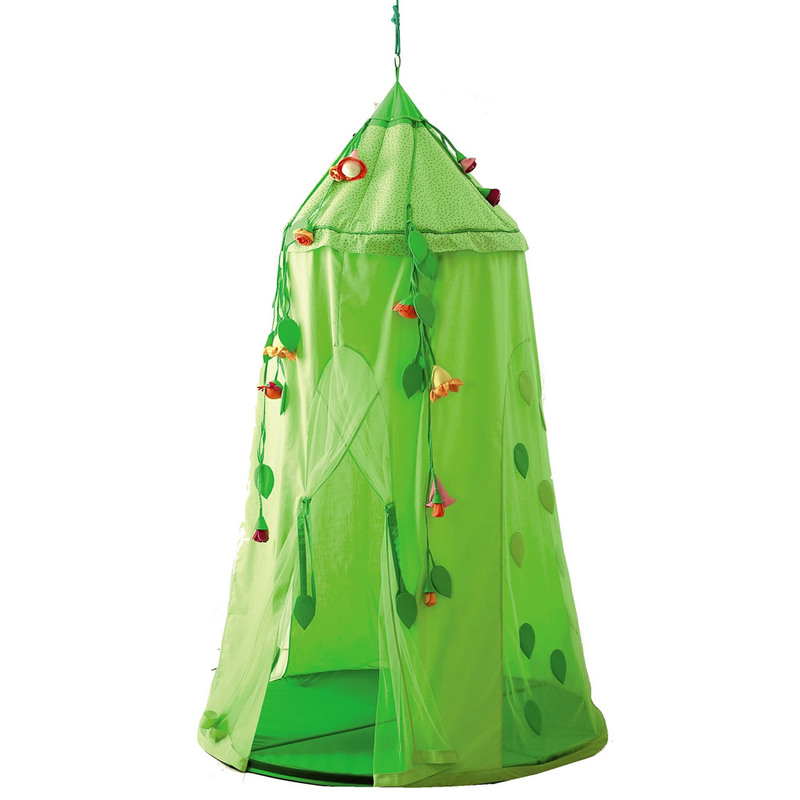 Full Description Blossom Sky Hanging Tent - This beautiful tent can be just about anything your little one can dream up. 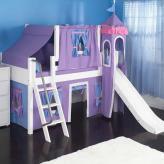 From magical castle in the hills to a treehouse in a wonderful rainforest. 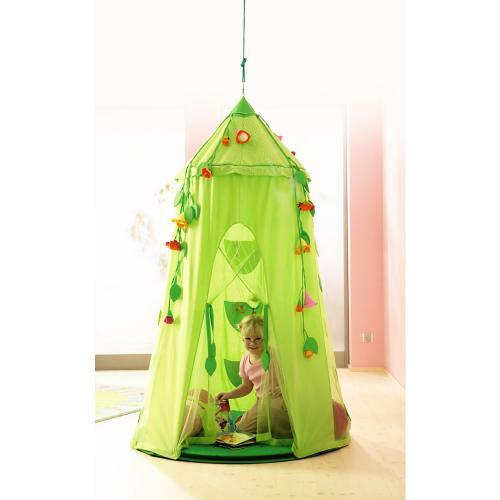 This Blossom Sky Hanging Tent is perfect for any space.